To get professional quality results you need a professional quality iron made with components that will endure the rigors of commercial use. 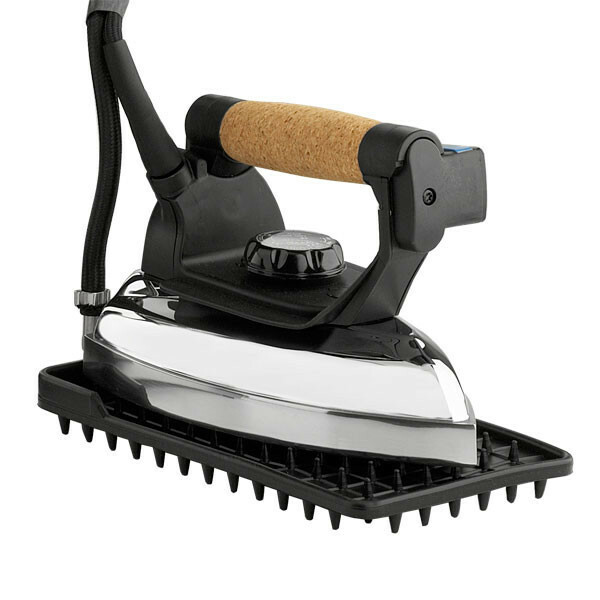 The 2200IR iron is designed to provide quality dry steam, and with its cork handle is comfortable to use for long periods of time. The 2200IR uses a die-cast aluminum plate with 32 separate steam chambers, which eliminates condensation even when used with an extra long steam hose. A manual reset thermal fuse, and thermostat with heavy-duty round riveted points ensures safety and longevity. 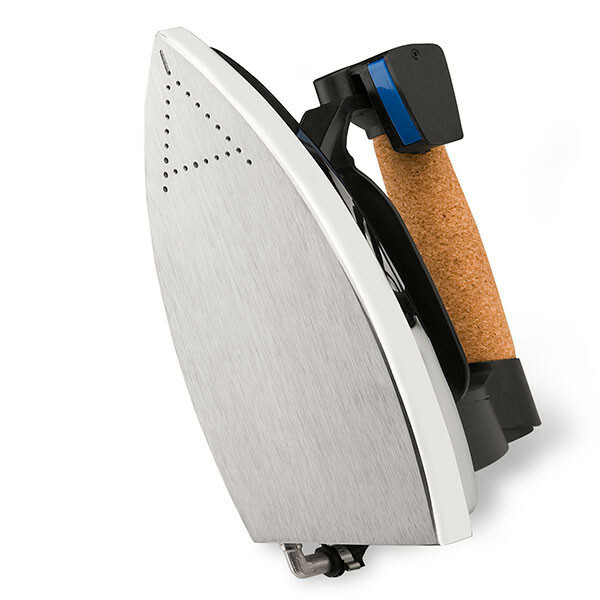 The 2200IR is the only iron that has a reversible micro-switch, so it can be used by right or left handed users. 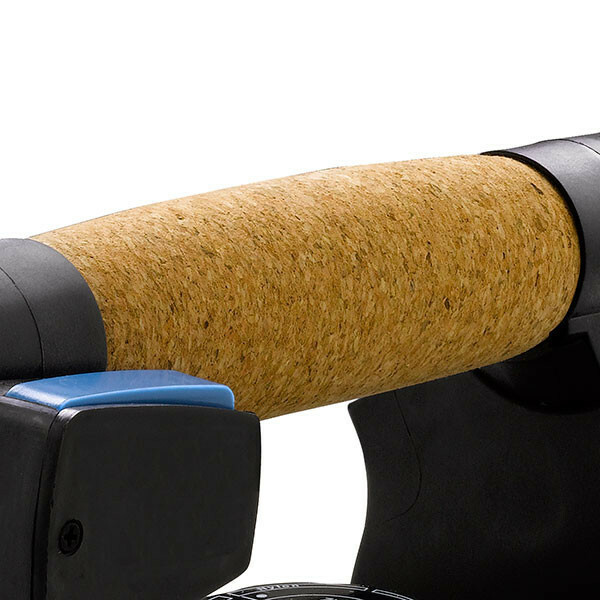 The best material for a steam iron handle is natural cork. It will stay cool to the touch, will last for years, and the best part is it’s a sustainable resource. 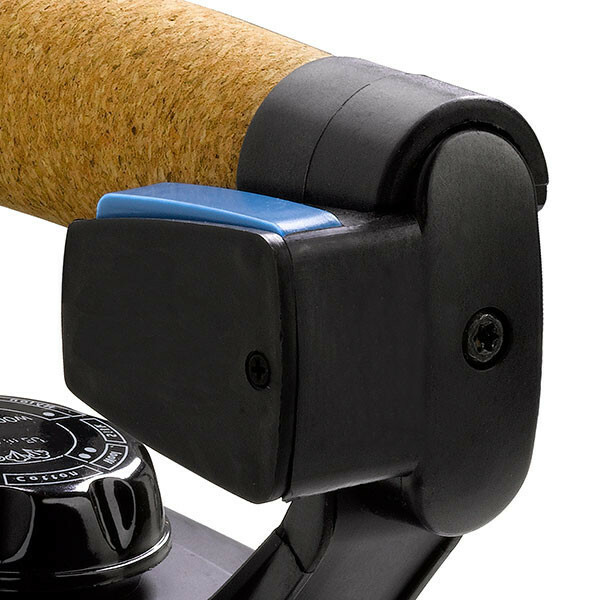 The 2200IR is supplied with a heat resistant silicone-rubber iron pad to rest the iron on. 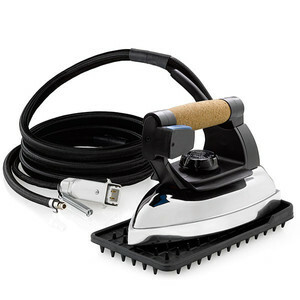 The iron can be safely left on the pad for extended periods of time. 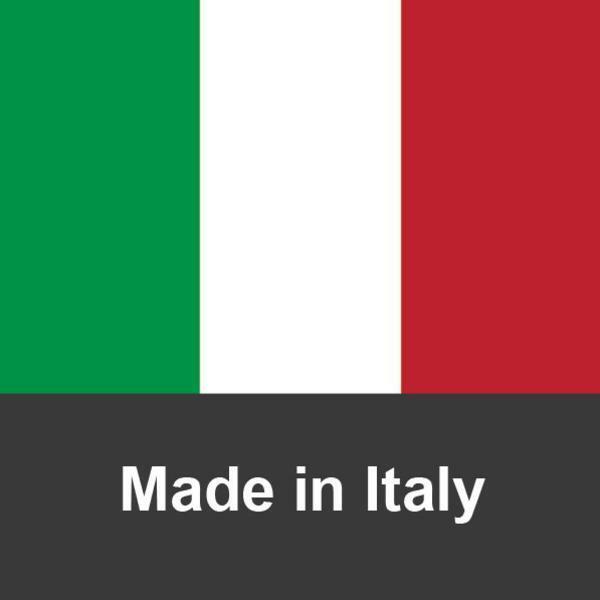 Made in Italy with strict attention to quality components and construction. Designed to please aesthetically and to go beyond expectations for performance.